Make Attendance a Breeze with inClass. 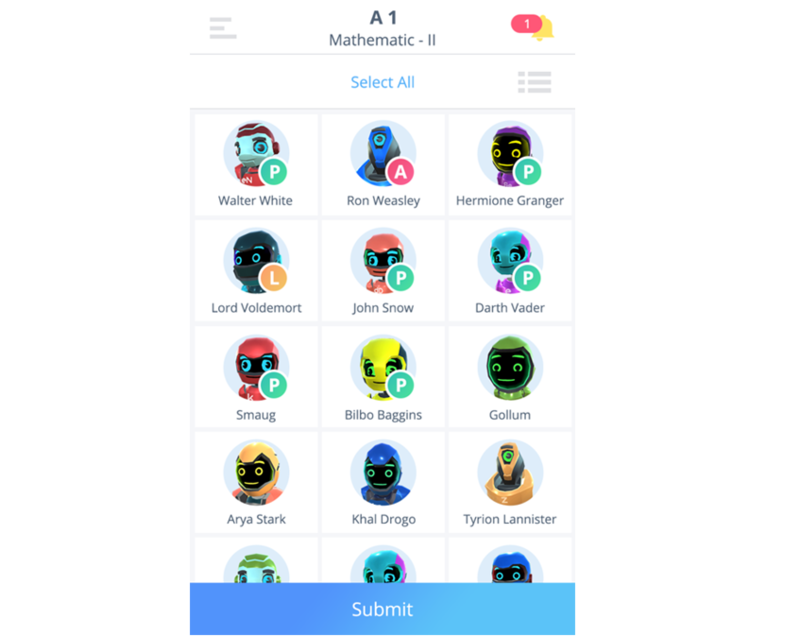 inClass gives teachers a user-friendly yet powerful interface to manage their class attendance in a breeze. 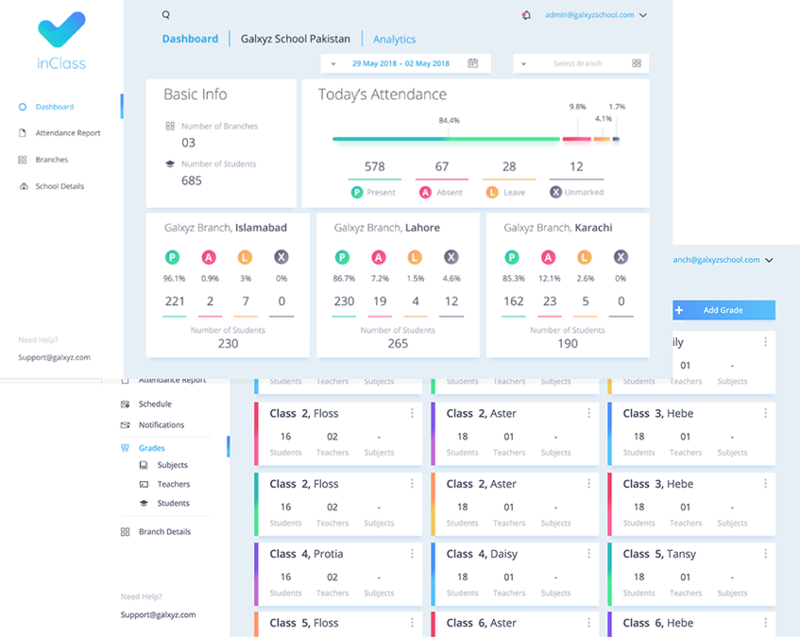 With an integrated admin dashboard system, teachers don’t have to worry about setting up class records or attendance schedules. 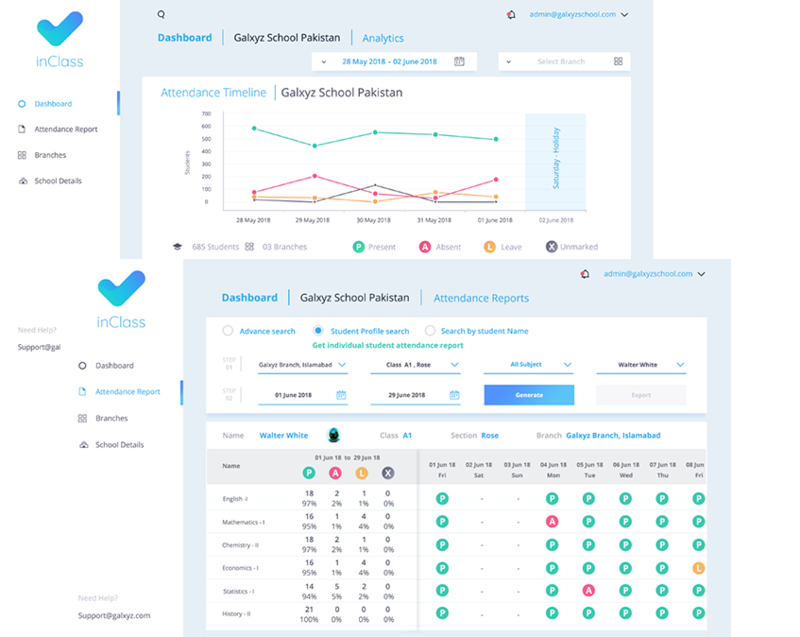 The admin dashboard allows school and branch administrators to get live attendance insights and provides powerful tools for setting up classes, generating customized attendance reports and managing attendance, student, teacher and subject records. 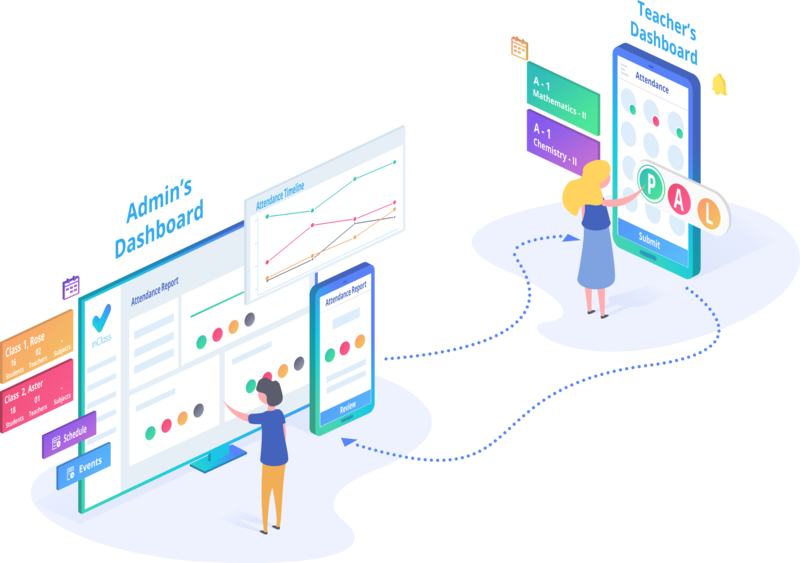 inClass features the report generation mechanism using which administrators can generate numerous detailed attendance reports which can be used for comparison, analytics, feedback and any other particular requirement. Quick and easier for teachers. Smart and powerful for administrators. 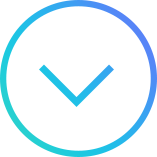 Try out inClass for free! Download inClass on your device now! 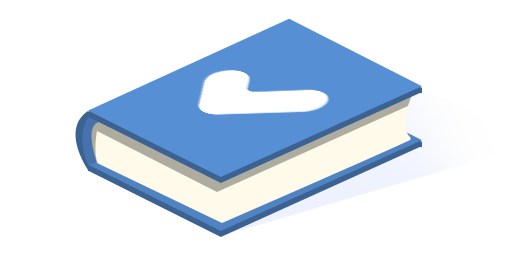 For instructions on using inClass, download our user manual.